Repair, installation, and scheduled maintenance. Face the Minnesota winters with confidence. As your local air conditioning experts, we can install & maintain your home cooling system for years of reliable service. Whether at work or school, comfort is key to productivity. We know commercial rooftop units well, and can fix any HVAC problem you have quickly and quietly. Quality Heating and Air Conditioning, based in Shakopee, MN, provides residential and commercial services for air conditioners, furnaces, and HVAC systems, including repair, replacement, and maintenance. 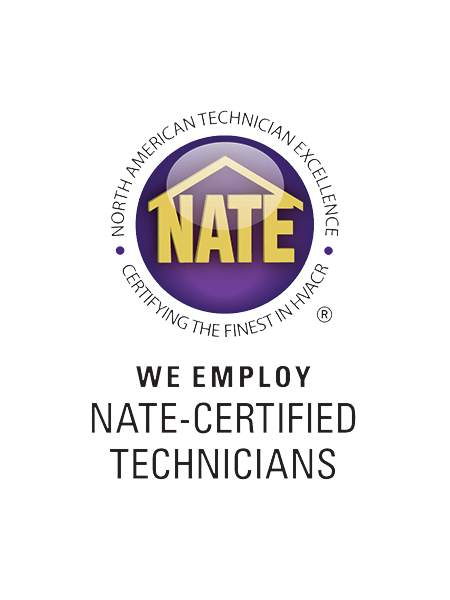 We’ve been in the business for decades and our team is equipped with “Quality” employees to service all of your heating and cooling needs, regardless of age, make, or model of your system. Whether you’re looking for new equipment, or simply have a question, Quality Heating and Air Conditioning is here for you. We proudly serve Bloomington, Shakopee, Savage, and other southwest Twin Cities suburbs. Ready for the ultimate home comfort dream come true? Now you can have a top-of-the-line heating and cooling system, without draining your bank account. Apply today! As a Carrier® Factory Authorized Dealer, we are held to a higher standard as a company, and our customers are our top priority. We are committed to quality heating, cooling, and HVAC work, customer satisfaction, and integrity at all levels of the business. We employ only educated and certified technicians, and offer first-rate products with rebates and discounts you can't find from other dealers. We work hard to maintain this merit so that we can offer unmatched furnace and a/c service to all customers. 4.4 star rating on Google! Why Choose Quality Heating & Air Conditioning?